For over 60 years, we have stood as one of the leading agricultural merchants based in Devon and Cornwall, providing a high-quality service and wide range of products to farming communities. If you cannot find what you are looking for, please give us a call on 01409 261321 and we will do our very best to help. Have your order delivered direct to farm on a date and time that suits you. Delivery is free on all orders over £250*. 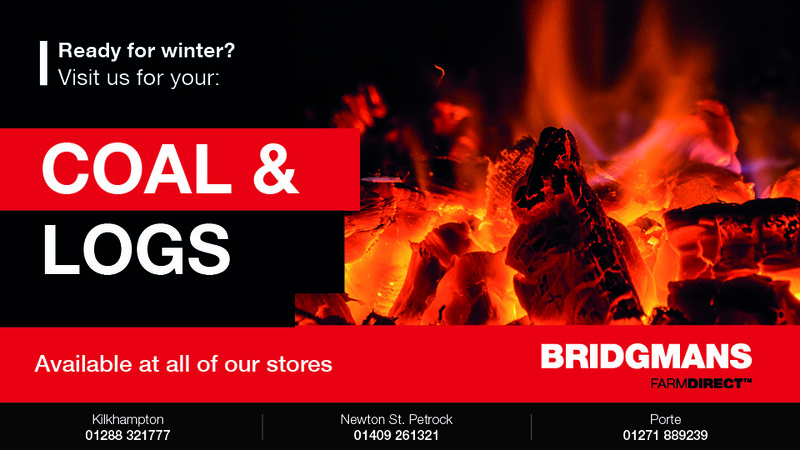 View all of the latest promotions, updates and offers from Bridgmans. No matter what the job is, contact us today for a competitive price on the products you need. © Bridgmans. All rights reserved.